Louis C.K. 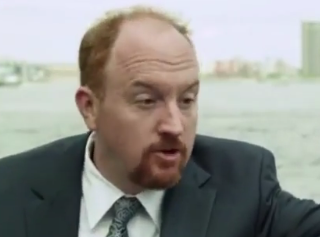 Is Sorry for Everything, A Supercut of Apologies by Louie C.K. Slacktory has created Louis C.K. Is Sorry for Everything, a humorous supercut of apologies from Louis C.K.’s television comedy Louie.